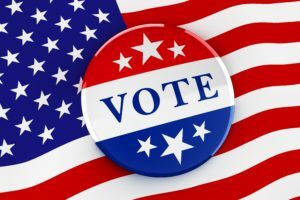 CLICK HERE for Grainger County Election Results. 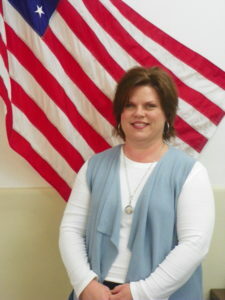 The Administrator of Elections is appointed by the members of the the Grainger County Election Commission. 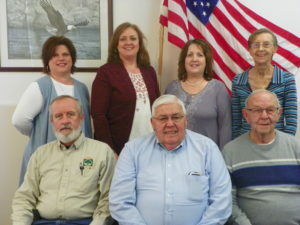 The Grainger County Election Commission is comprised of five members appointed by the State Election Commission. 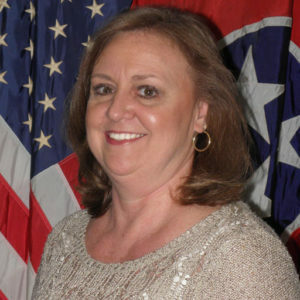 Gina Coffey Hipsher is a Grainger County native and a graduate of Rutledge High School. She graduated from WSCC, Carson-Newman University with a B.S. and M.A Degree, and from East Tennessee State University with an Ed.S. Degree School System Leadership. She became a Certified Administrator of Elections in December 2015. Gina, her husband, their son, and three daughters reside in Rutledge. The Grainger County Election Commission conducts all elections; federal, state, county, and city. Tennessee Election Laws are the foundation of all administrative election procedures in the State of Tennessee. This law is published under the direction of the Secretary of State and the Coordinator of Elections. 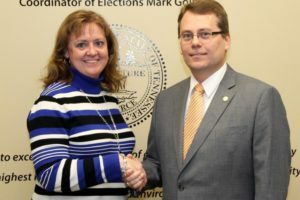 The MISSION of the Grainger County Election Commission is to administer all elections securely and fairly with the highest level of professionalism and integrity; to provide a comprehensive and uniform election procedure; and to encourage all citizens to participate in the electoral process. 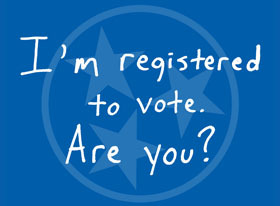 Comply with all State law and promulgated rules regarding Elections in the State of Tennessee and monitor any new legislation and updates for any changes to the law or rules. It is my honor to serve as your Administrator of Elections. My office takes pride in serving the citizens of Grainger County, Tennessee. I want to encourage all citizens to become active and involved in the voting process. In addition to being an active voter, I encourage you to get involved as a Poll Worker during our elections. We could not be successful without them! Finally, please always vote with confidence and know that my team is here to serve YOU!